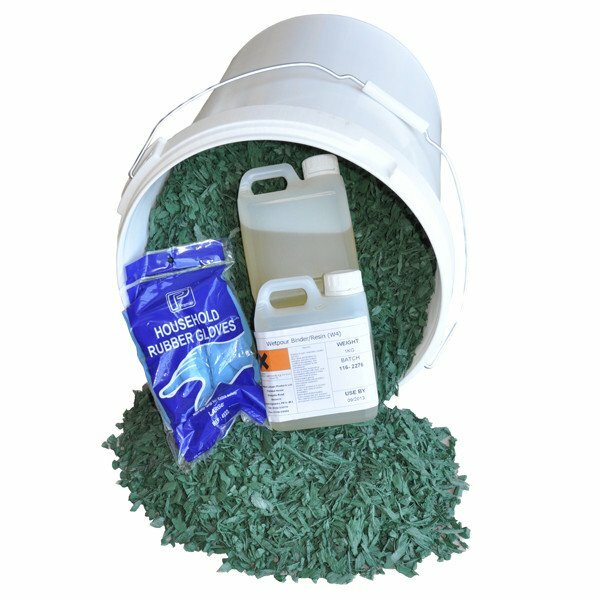 Use the drop down box to select the colour required. 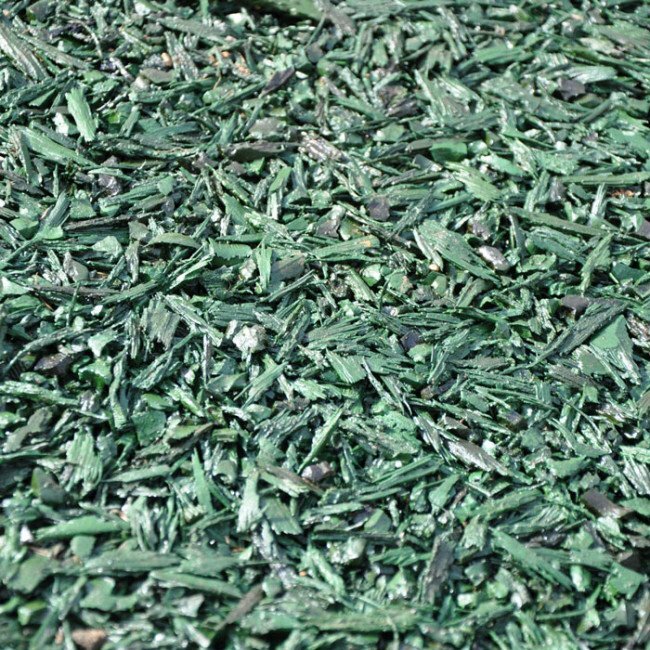 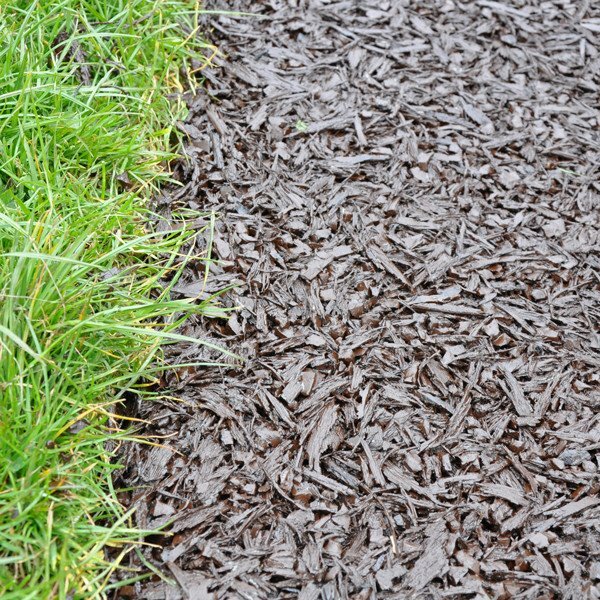 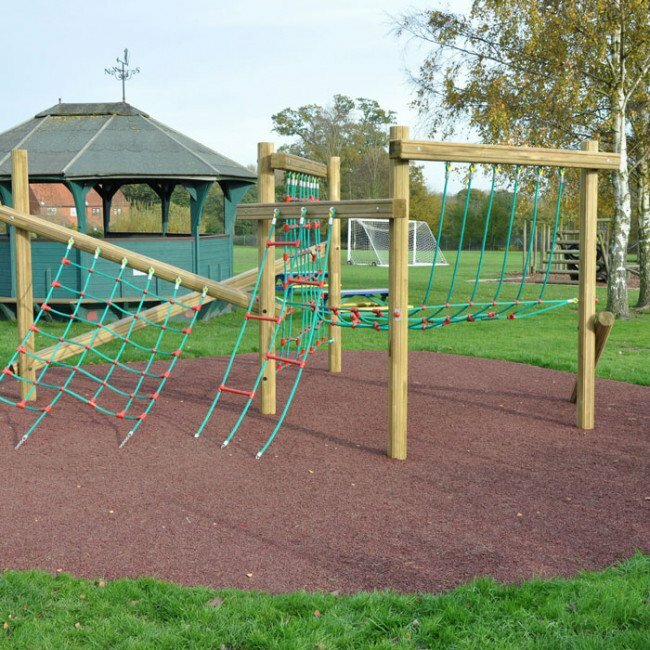 Rubber Mulch provides a continuous surface and can be installed onto a wide range of substrates including turf, tarmac and concrete. An ideal solution to tricky tree roots where excavation is a problem. 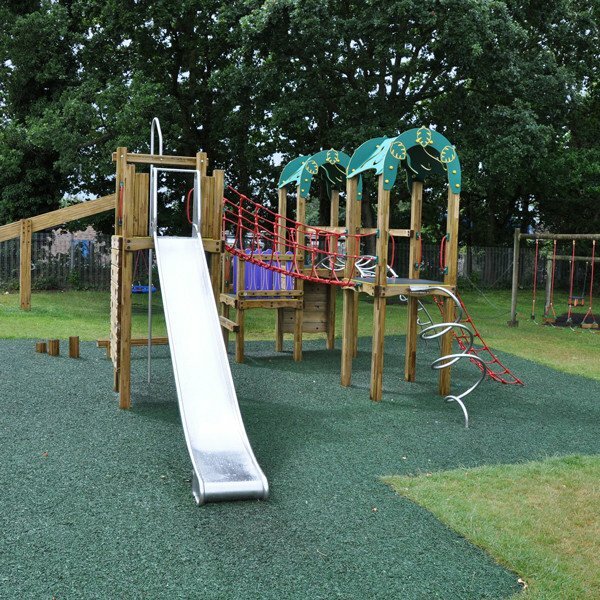 Fully porous and maintenance free, no costly topping up of material or regular raking required.